A game that involves patience, team work and willing to look a little silly, this is a great game for your group! 1. Jello. Get whatever flavor you like the best! 2. Bowl (x2). Make your jello in a throw away bowl. Mix up your jello mix and when it is still liquid pour it into disposable bowls. You will want at least 24 hours for your jello to set up properly so I would suggest getting these bowls ready at least a day before your event. This is a great team challenge. 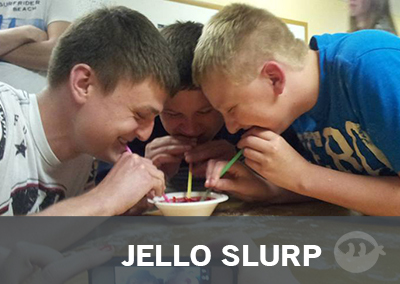 Which team can slurp their jello up the fastest? 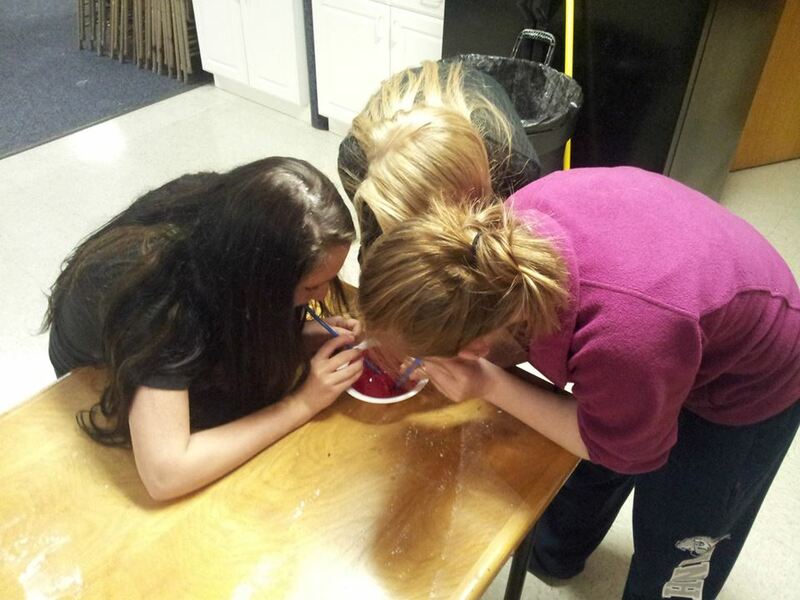 Fill up whatever size bowls with equal amounts of Jello. 3-5 per team is good depending on the size of the bowl. Give each participate a straw and let them start slurping. Mike is the contributor of this game and a Student Pastor in Green Bay, WI. He loves Jesus, his wife Amber and son Nathaniel! If he hears a basketball bouncing, he will be playing in seconds. Mike is just a guy who is trying to invest in others and make his mark along life’s path.